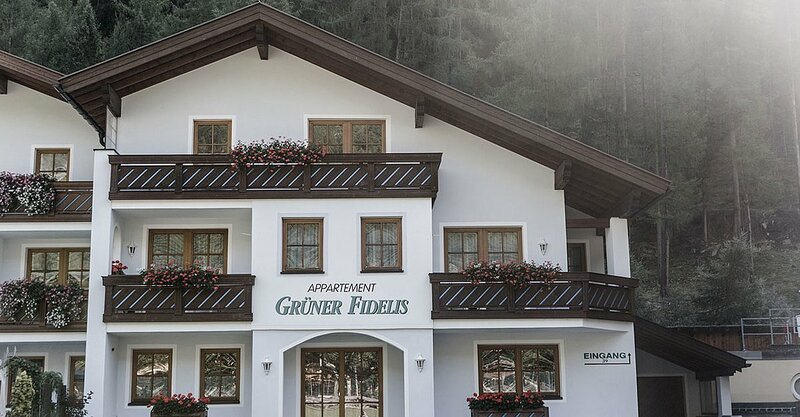 Apart Grüner Fidelis offers in Sölden. 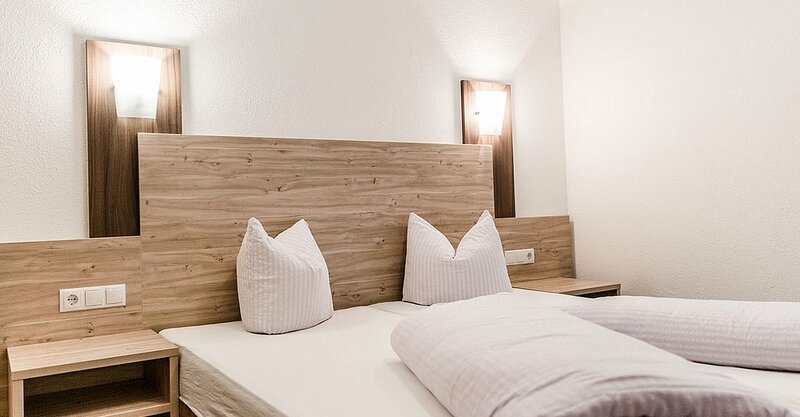 holiday apartments for 2 – 6 persons - where you'll find everything you need for a cozy vacation. Cuddly fabrics and accentuated colors promise this home-away-from-home feeling in a splendid ambiance. 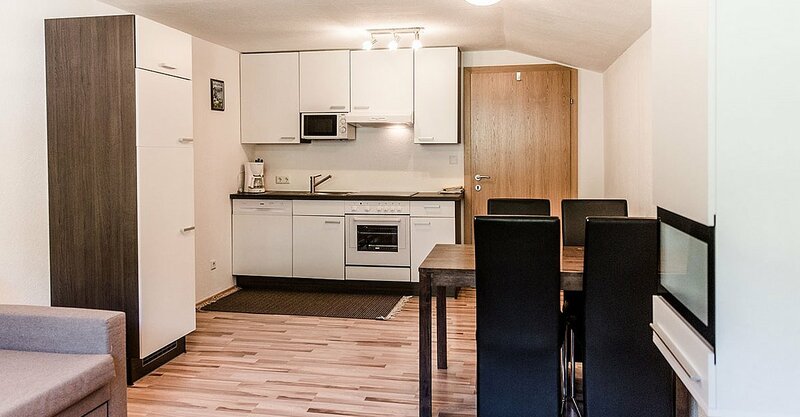 Enjoy relaxing days in a convenient and central location, off the main traffic route. 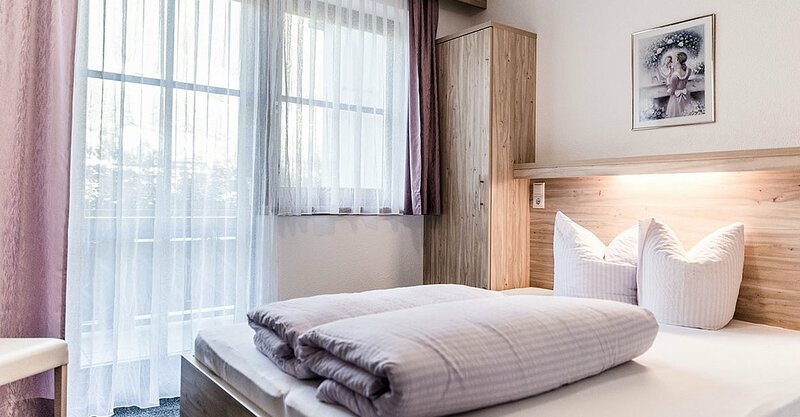 You can easily reach Sölden's center with all its restaurants, sport shops, cafès and bars within only 5 walking minutes. In winter you reach the base station of the Giggijoch mountain gondola within a few walking minutes. And what's best: you can leave your set of winter sports equipment for free at all Intersport Glanzer ski storage places (for rental customers). 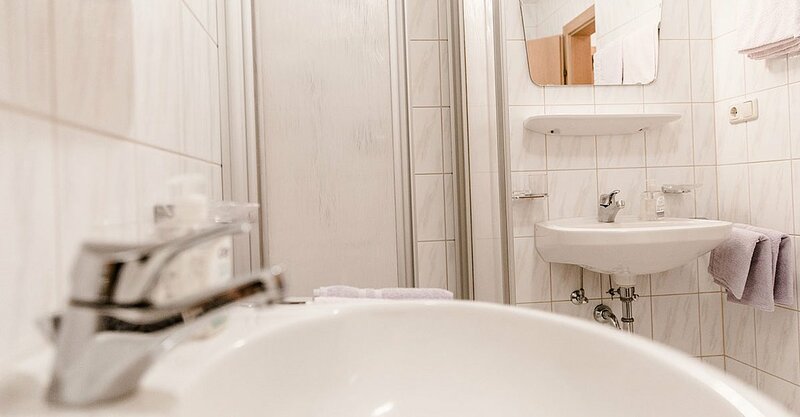 In summer the unrivaled Ötztal Premium Card already comprises all Ötztal Highlights for free from the moment you arrive. Explore the outstanding Ötztal on your own and enjoy memorable activity holidays.